You may offer the best products or services in your industry, but if you can’t prove it, people might not choose your goods or services over those of your competition. That’s why online reviews can be so effective as part of your marketing strategy. ; they show real people why you’re so good. After all, haven’t you made a decision to buy influenced by online reviews? If you have, so will your customers. What’s more, both Facebook and Google reviews boost your Search Engine Optimisation (SEO), so they are an excellent, low-cost way of giving your SEO a positive injection. Here are some ways you could persuade people to write reviews for you. With all of our suggestions below, try an honest approach: it resonates well with people. Explain that their review can make a real difference to your business. Making an emotional connection is always more likely to lead to real results. You might already have a company newsletter that you send out on a regular basis to current and previous customers. These are the best people to review your business as they have bought from you before, or are continuing to do so. Simply add a ‘give us a review’ section to your newsletter and you’ll have a higher chance of gaining those valuable testimonials. If you deliver products or provide services to someone, it might be worth dropping a leaflet through their letterbox asking how good they thought you were. They are bound to pick it up and see it, so you are much more likely to get a review from them compared to other methods. Twitter, Instagram and Facebook are great for engaging directly with your customers and for your customers to engage with each other. Start a conversation among your followers by asking them a question about your product and if they’d like to share their reviews. Once you’ve interacted with your customer, there’s no better time to ask them what they thought then right there and then, that way you’re still fresh in their minds. Make sure you strike while the iron is hot: send them your review link as soon as you put down the phone or get back to the office to increase the chances of them following through with their review. If you’re still struggling for people to review your company, it might be worth giving your current and previous customers an incentive. You could offer a chance of winning a prize if they give you a review. You might find people suddenly have the time to write something for you if they have something to gain at the end of it. 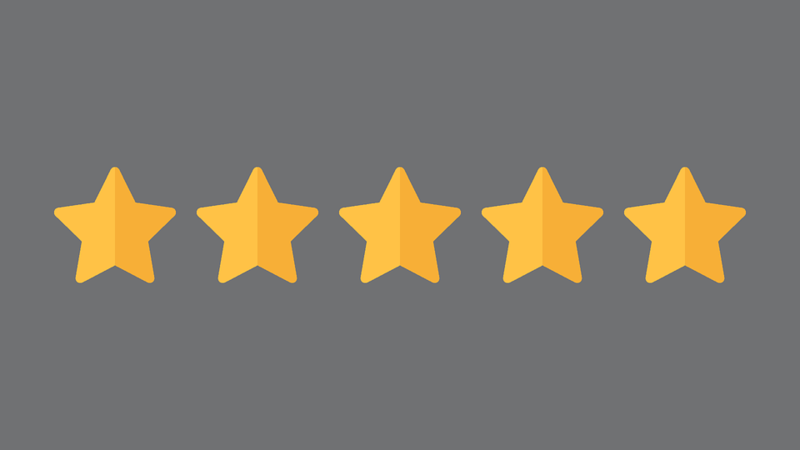 Having good reviews for your business can be a great part of your marketing strategy and shows newcomers that you mean what you say. Just make sure to keep checking your reviews and to respond with thanks or questions regarding what they’ve said about your business.